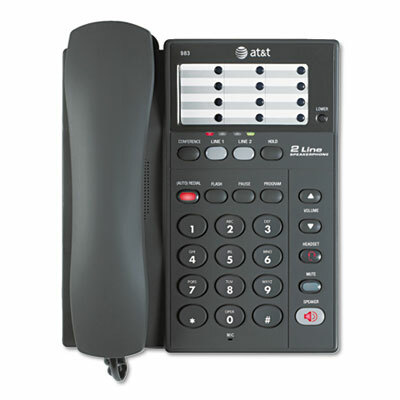 An economical solution for businesses that need two-line phone support. 24 speed dials store key contacts and allow chain dialing. Hearing aid compatible.